Two strap mesh armguard protects your arm from string slap. 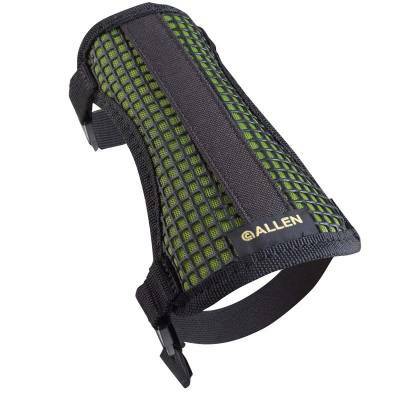 Use this arm guard when target shooting or hunting. One size fits most.